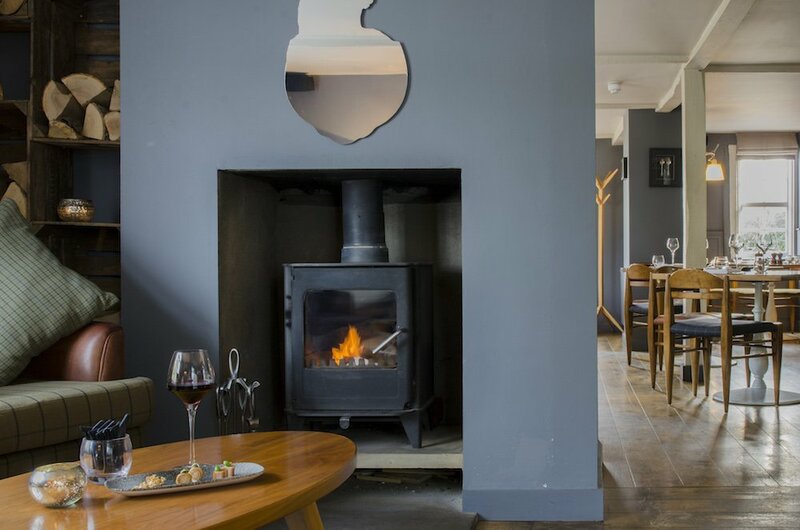 Muddy says: Fine dining in smart yet relaxed surrounds with an additional sunny outdoor terrace, The Curlew is a sure bet for a treat, whether or not you’ve a special occasion to celebrate. 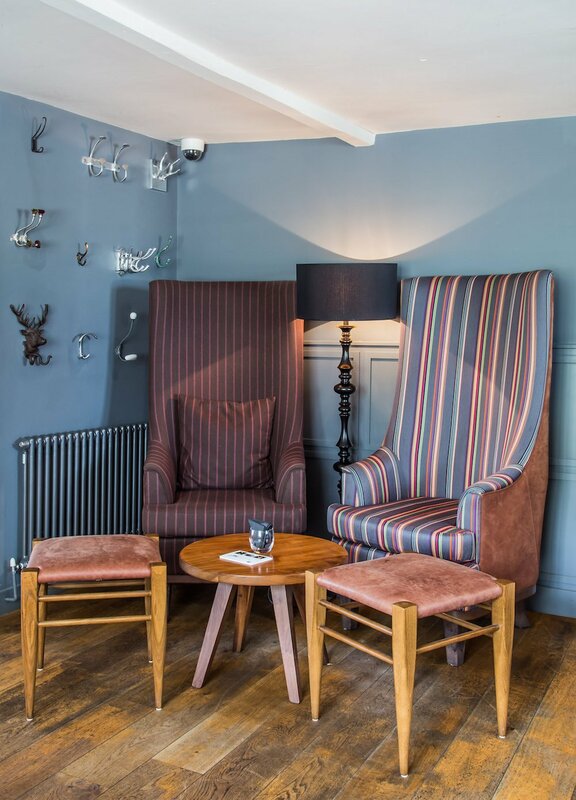 Formerly a 17th century coaching inn, today The Curlew in Bodiam is a relaxed, informal restaurant boasting a refined, modern British menu. The restaurant has a smart interior with additional dining during the summer on a sunny garden terrace, surrounded by planters filled with herbs and edible flowers. 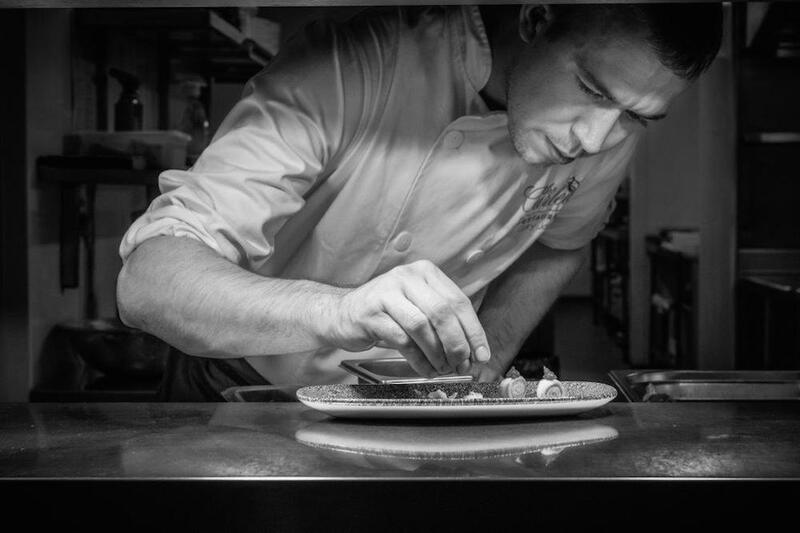 The management and team including head chef Gary Jarvis, who hails from East Sussex, plan to take The Curlew back to its very best, with consistency, longevity and advancing the everchanging menu the key aims. 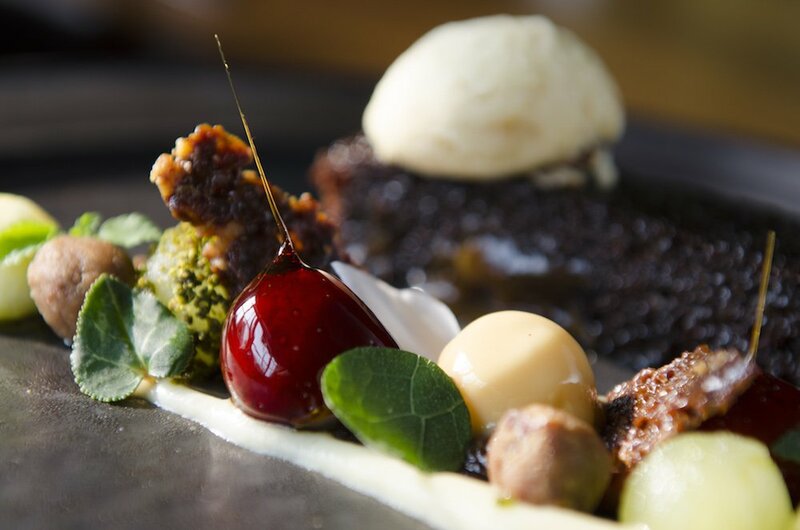 The Curlew focuses on classical yet relevant cookery using local and seasonal ingredients as much as possible. With a light lunch menu also available in the week, why wait for that special occasion?